Great post! 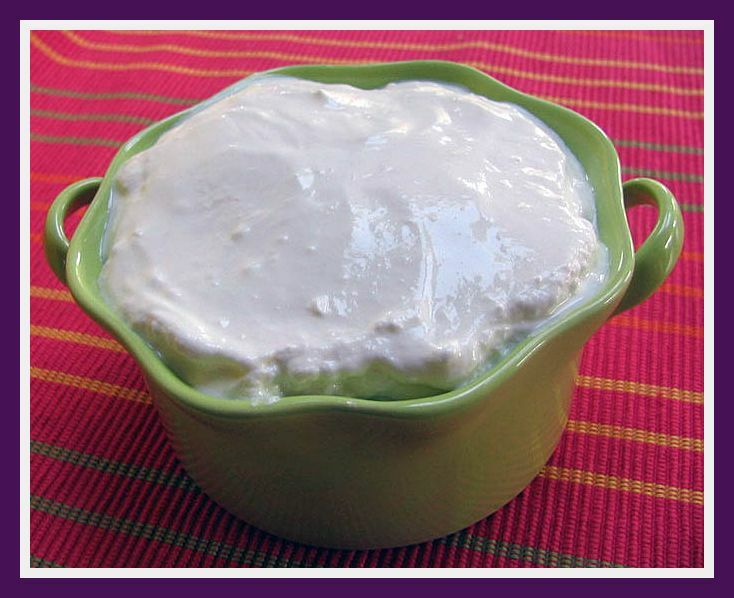 I love fromage blanc but haven’t made it at home. I buy the one from Vermont Butter & Cheese, and eat it instead of yogurt. With honey! I may have to see if I can try some fromage blanc!